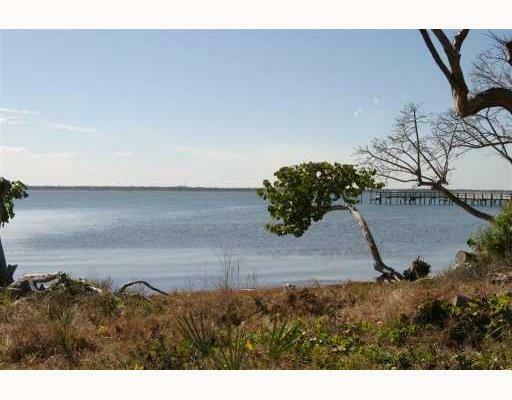 Spectacular Direct Intracoastal Waterfront Lot with Deeded boat slip for a 32ft boat. 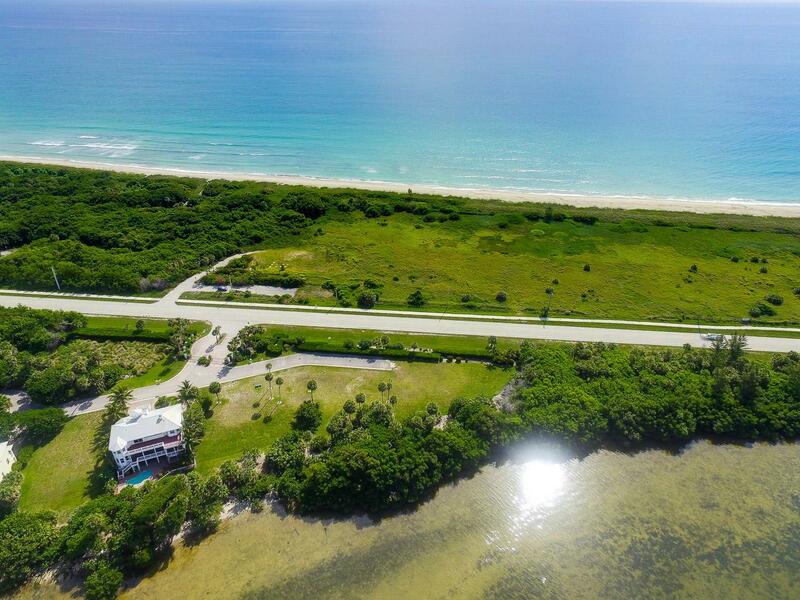 The gated subdivision of Pelican Pointe West is an enclave of 9 Waterfont homes and lots located on Hutchinson Island. Walk across the street to the beach. 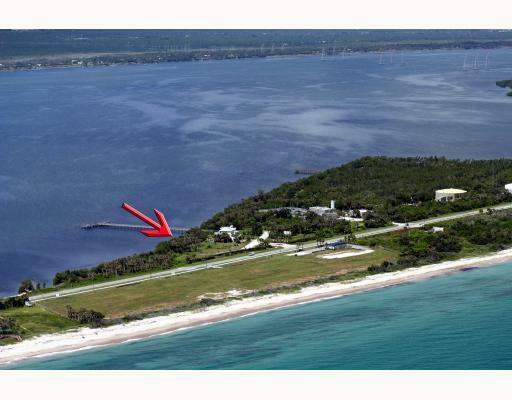 Coastal living at its best. 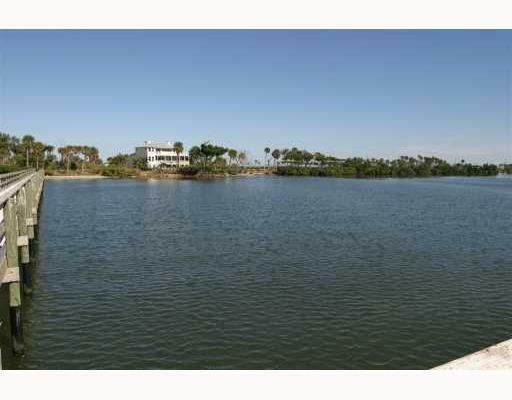 Listing provided courtesy of Waterfront Properties & Club C.